2006 release, repressed. 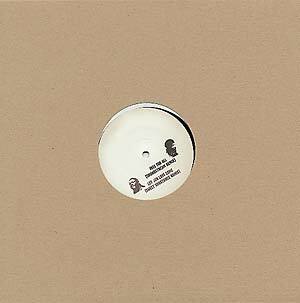 This is the second in a series of 12" Rhythm & Sound remix EPs on Burial Mix. Jittery, swinging, jaunty reggae with a moody techno pulse. The first volume merely featured remixes by Villalobos, V. Delay and Tikiman. This second volume features remix duty by Francois K., Soundstream (aka "Hack" from Smith'n Hack) and Sweet Substance.